Marine Travelift has recently announced a partnership with Suntex Marinas for the addition of two M5200H (52,000 lb. equivalent capacity) Hydro M_Drive marine forklifts to its Riviera Beach and St. Petersburg properties. 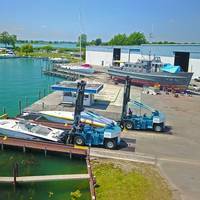 A third forklift will also join the fleet at Snook Bight Marina in Estero Bay.Suntex Marinas is one of the largest and most respected marina operations in the country, bringing over 100 years of combined experience investing in, acquiring, and managing marinas. 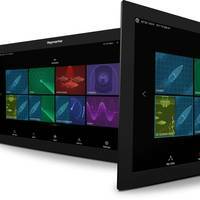 Rockford Fosgate and FLIR Systems have partnered in the development of integrated audio solutions for the marine environment. 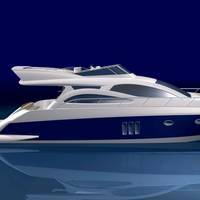 The two companies will have products on display for demonstration at the Miami International Boat show to be held February 11-14. Visitors to the FLIR / Raymarine booth will have the opportunity to test drive and interact with Rockford Fosgate audio systems directly from Raymarine-branded multifunction navigation displays. The first model Rockford Fosgate will offer with Raymarine integration is the PMX-5 digital media receiver. Transas’ chart plotter and AIS Viewer navigation app iSailor, available to iOS device users since 2010, is now also available in an Android version. Described as an easy-to-use navigational system for amateur seafarers, Transas said iSailor is used by hundreds of thousands of sailors around the world. 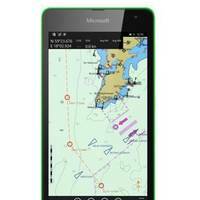 Intended for use on boats and yachts, the app presents navigation information, electronic charts and other content. 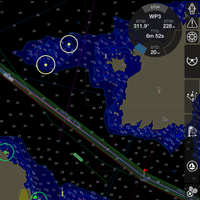 iSailor for Android features the primary functions and options required for navigation included in the iOS version, and is powered by Transas iTX-97 marine vector charts. 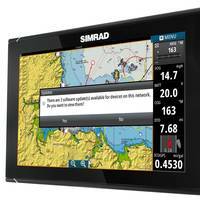 Simrad Yachting announced today the release of the GO7 standalone multi-touch chartplotter and echo sounder. Offering boaters an affordable option for electronic navigation, the feature-packed GO7 is an ideal fit for RIBs, runabouts and cruisers, providing quick and easy access to the vital information boaters require to safely maximize their time on the water. The highly customizable user interface allows boaters to easily navigate through displays – even in the toughest offshore conditions. 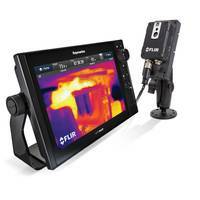 From coast to coast, dealers, marinas and boat yards have chosen a simpler, more convenient technology experience. Imagine running your business without having to purchase and maintain a server, incur heavy IT consultant expenses or perform regular backups of your data. For scores of marine businesses, that scenario has now become a reality. DockMaster,a suite of marine business software, offers a hosted solution that allows companies to move technology—hardware, software and data—out of their facility and into the cloud. The result is less time and money spent on technology and more resources to focus on core business. 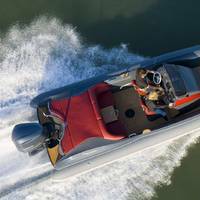 Scorpion, one of the manufacturers of high quality production and bespoke RIBs for leisure owners, commercial and superyacht users, has announced it has selected Raymarine as its preferred supplier for marine electronics. 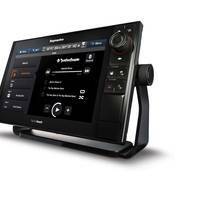 Kevin Hunt, General Manager at Scorpion, says the company has chosen Raymarine’s most technically advanced e7D HybridTouch multifunction display as the product of choice for all its RIBs. 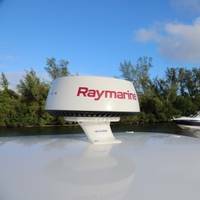 He says, “Raymarine is the market leader in advanced marine electronics.